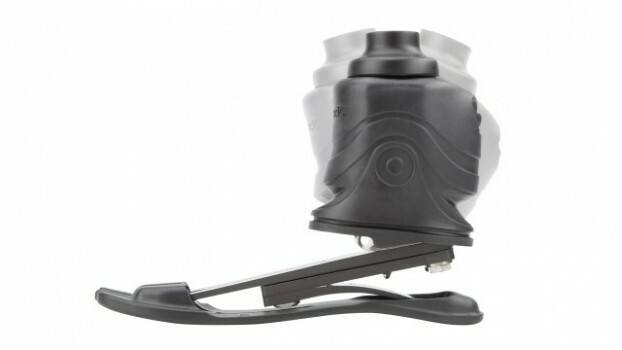 The Ottobock Triton Smart Ankle is a microprocessor-controlled ankle prosthetic for below-knee and above-knee amputees who want more versatility and control over their movements, while also having a high range of motion. 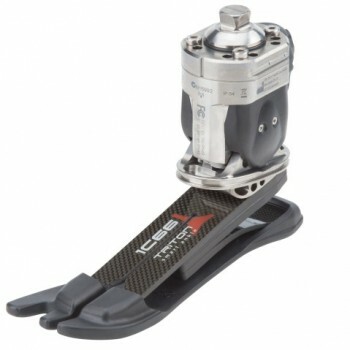 The Triton Smart Ankle has built-in reflex technology that automatically adjusts to changes in walking speed and terrain including slopes, stairs, and ramps. It also helps with natural adaptability to makes sedentary activities like sitting and standing more comfortable. The Triton Smart Ankle comes with the Galileo app for iOS and Android which lets you monitor battery level, adjust perceived toe stiffness, and enable a free ankle feature that makes it easier to put on pants. An additional feature that the Triton Smart Ankle has that some other similar products lack is that it allows you to switch between shoes with different heel heights up to 2 inches, whether that’s dress shoes, sneakers, or boots, simply by using the options in the Galileo smartphone app.